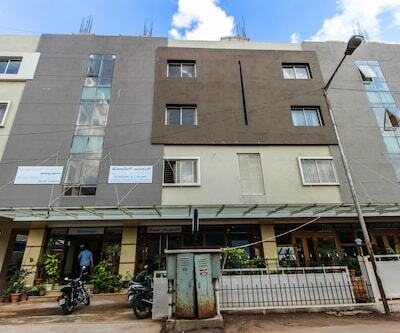 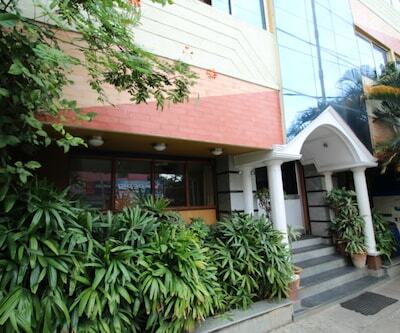 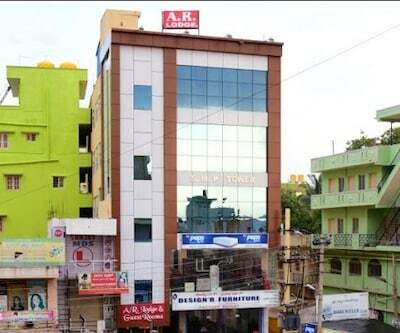 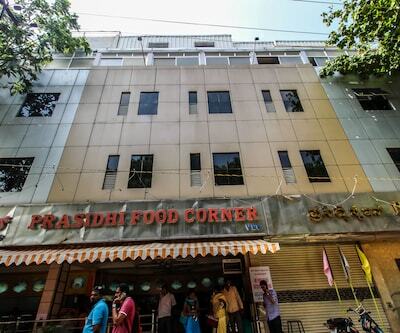 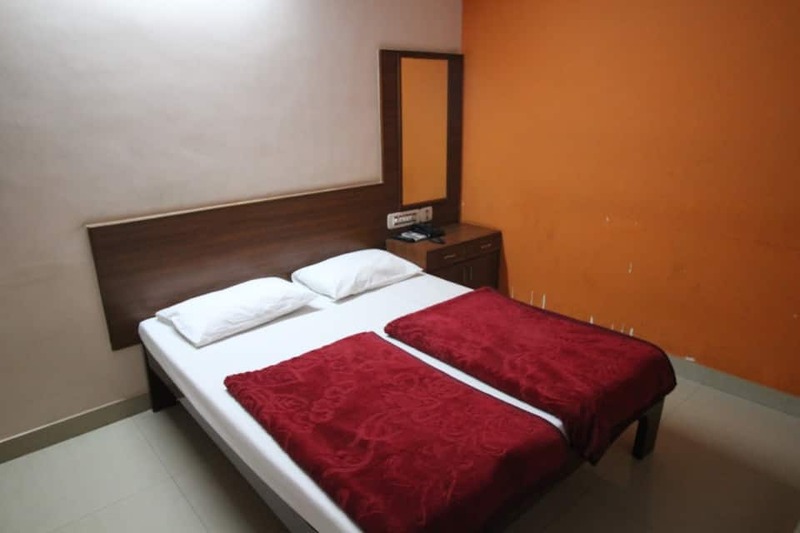 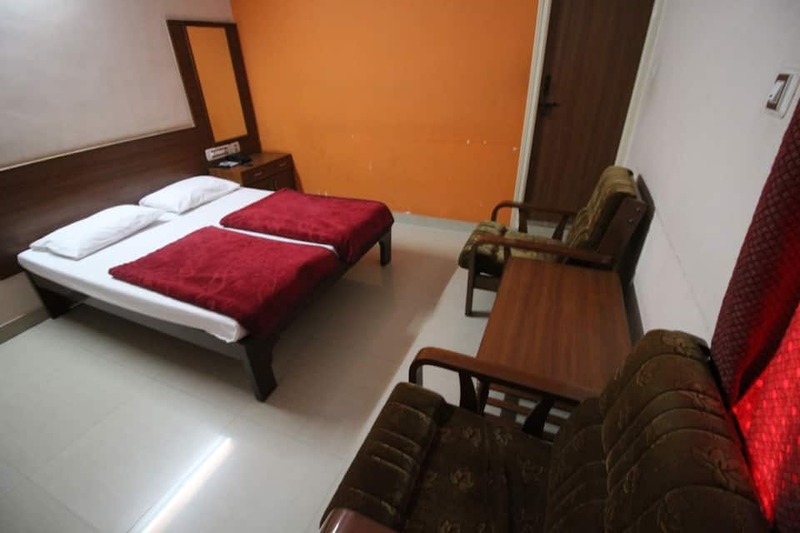 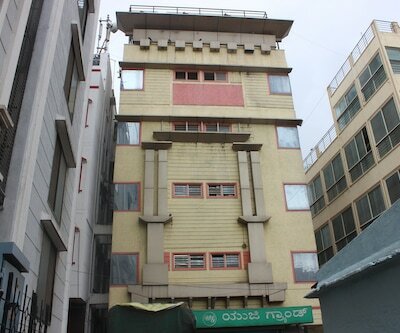 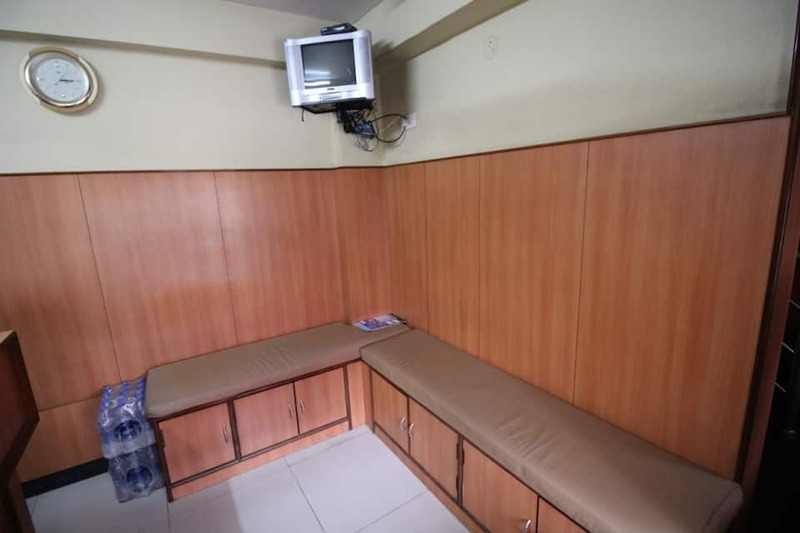 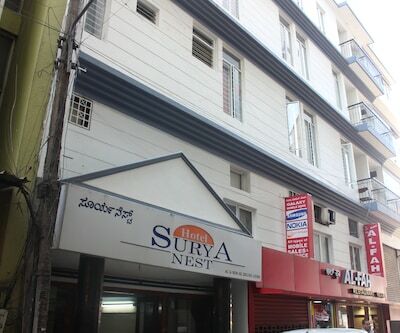 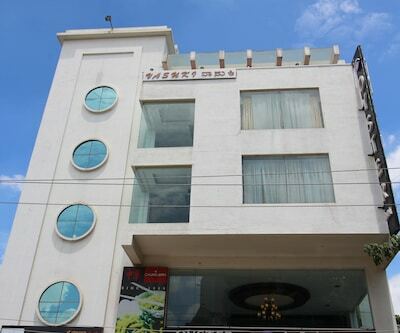 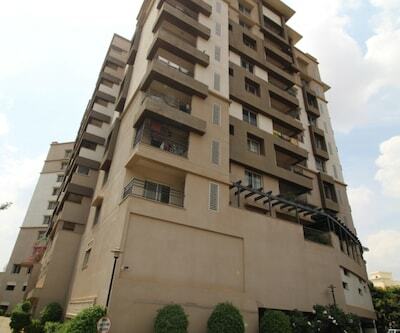 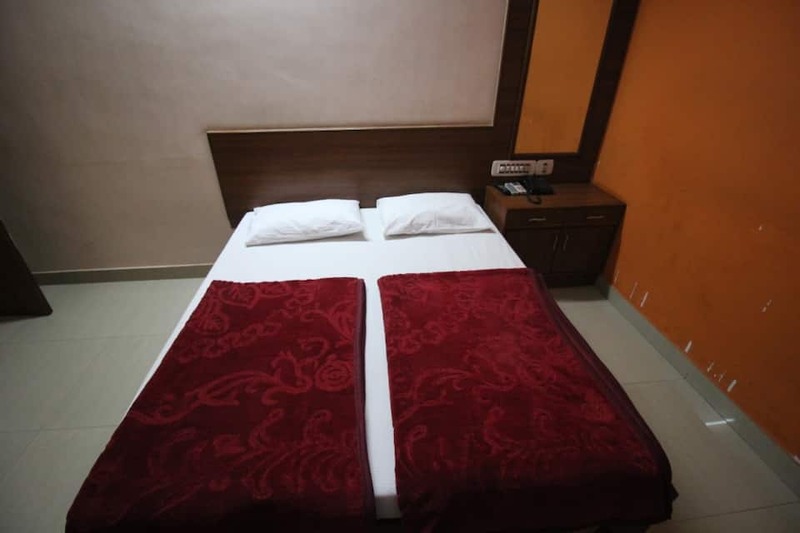 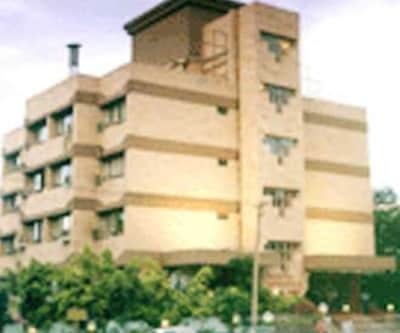 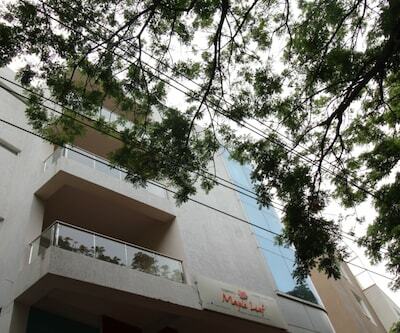 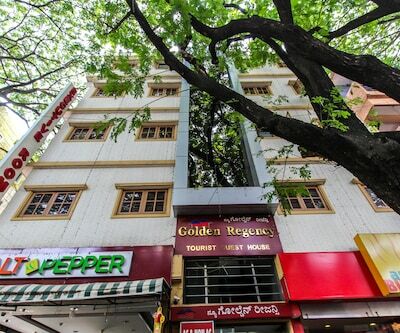 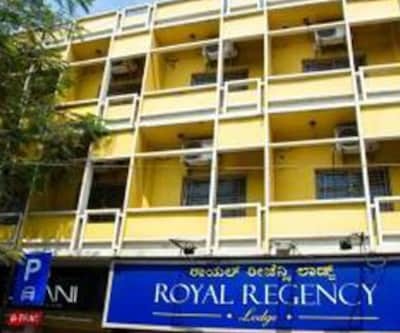 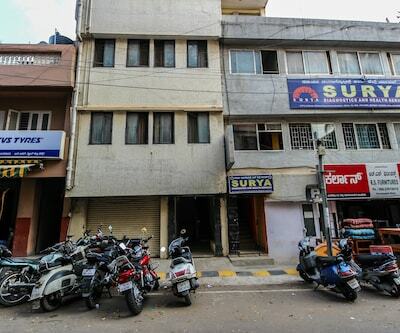 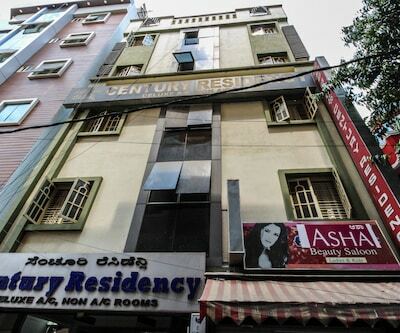 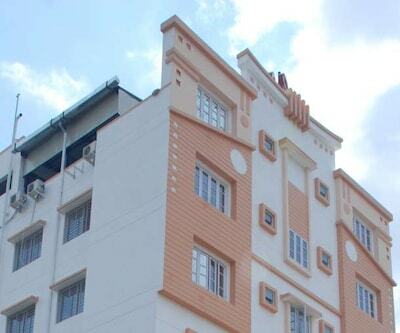 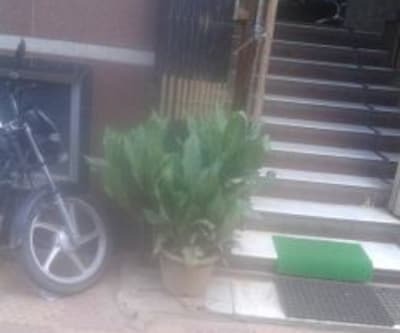 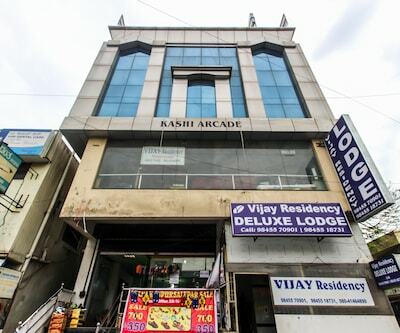 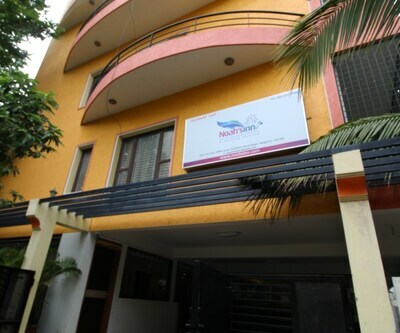 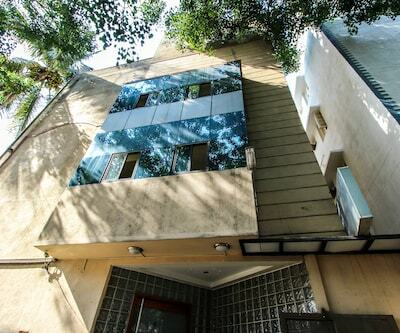 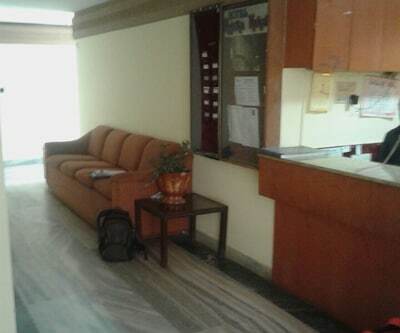 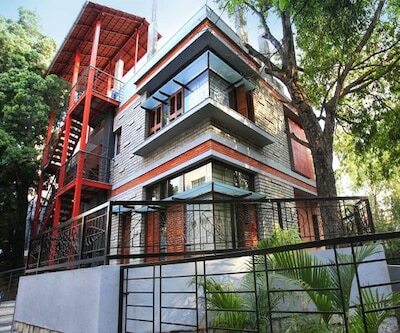 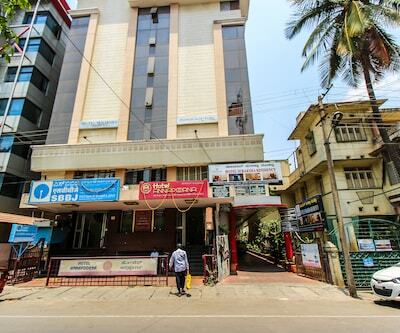 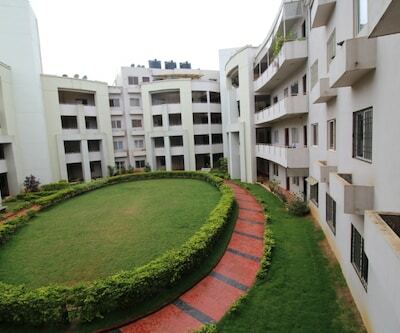 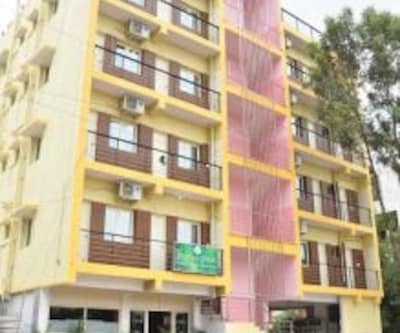 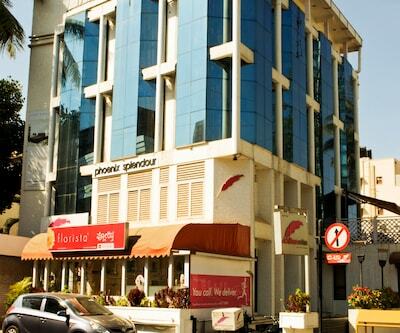 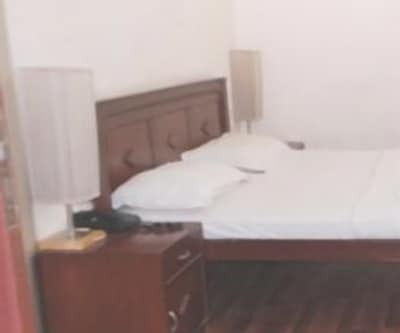 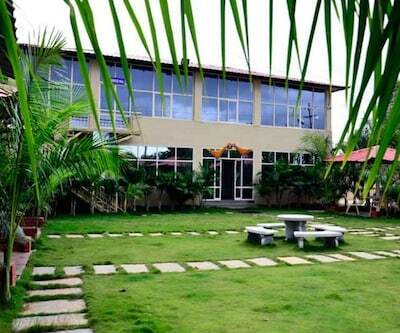 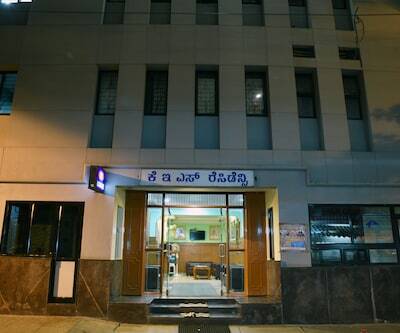 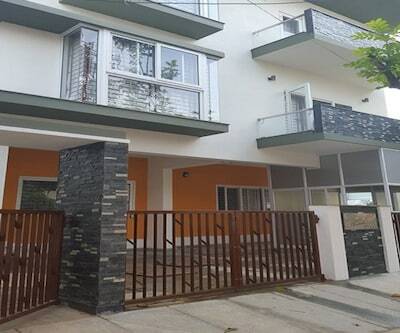 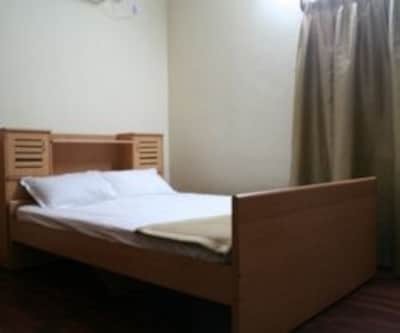 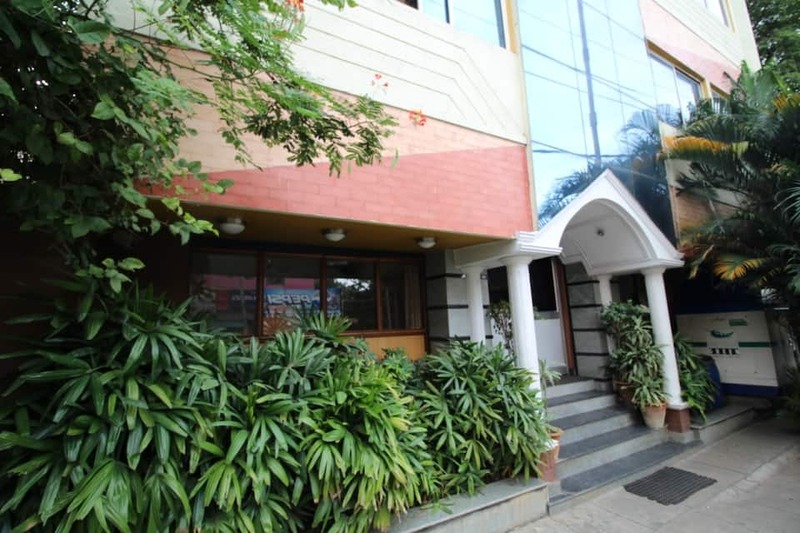 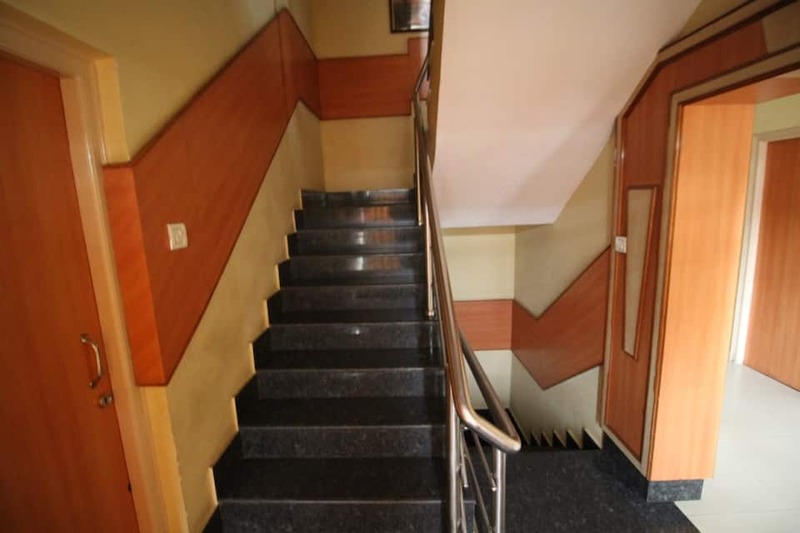 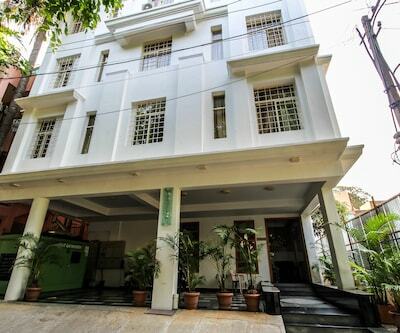 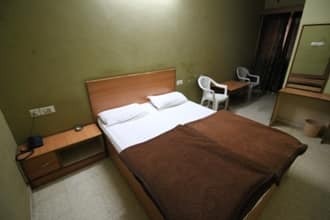 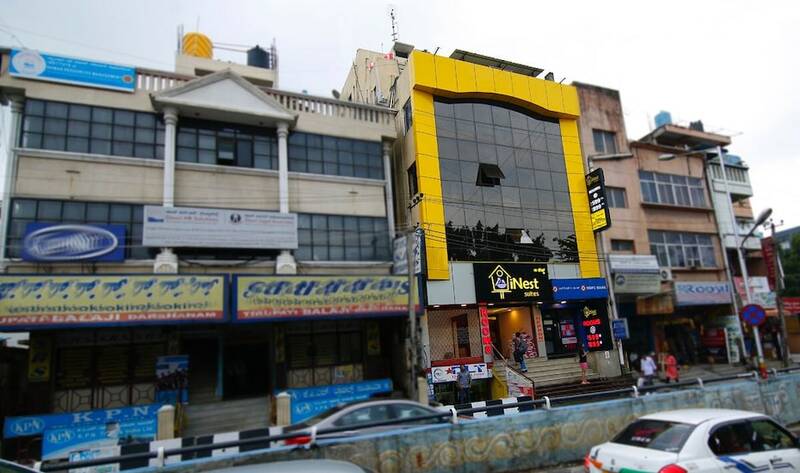 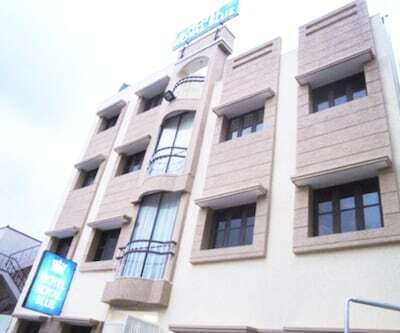 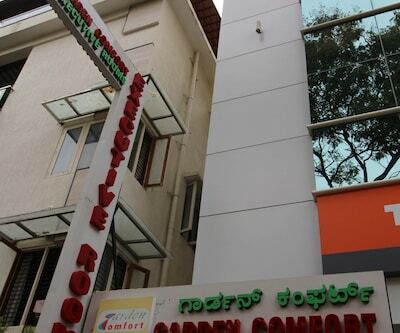 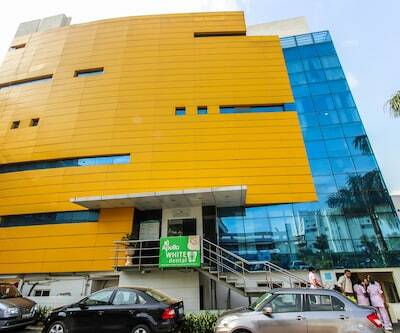 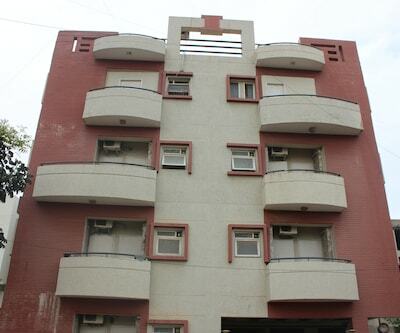 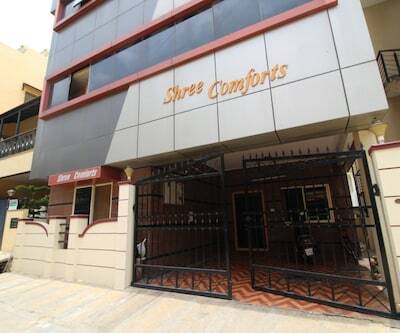 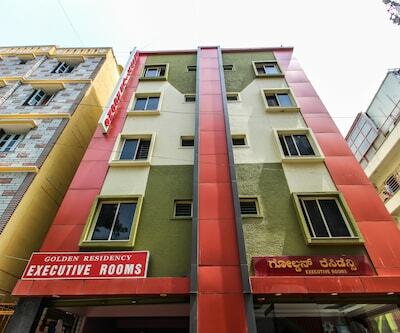 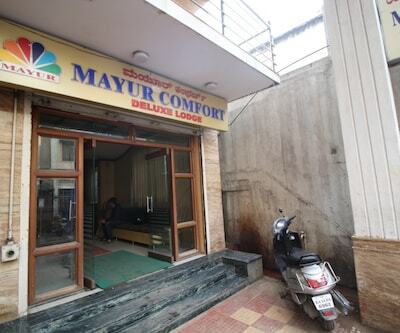 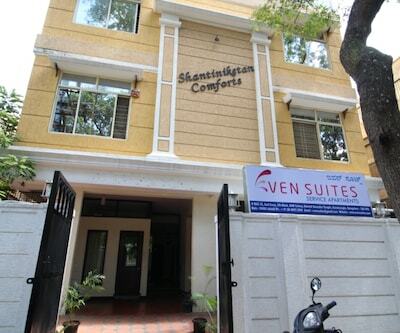 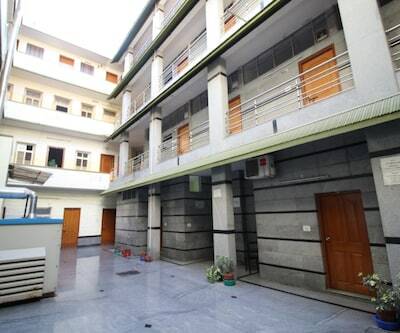 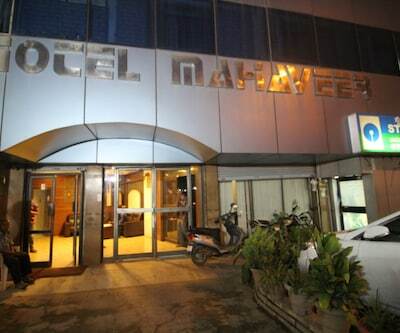 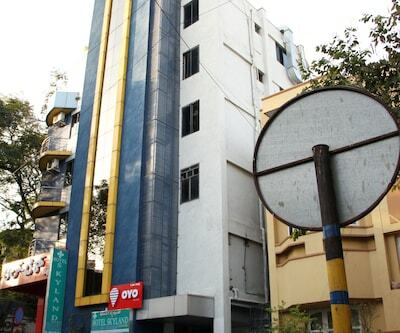 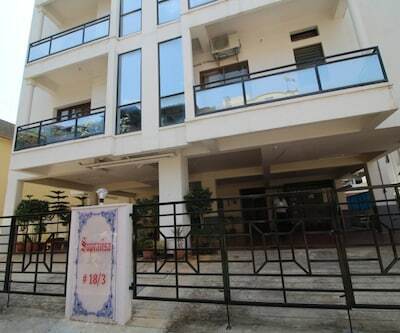 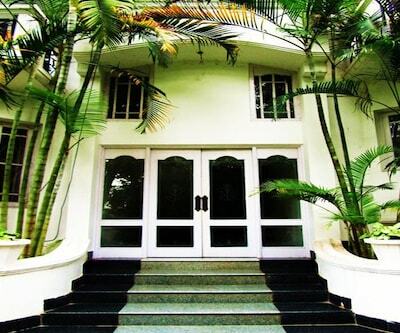 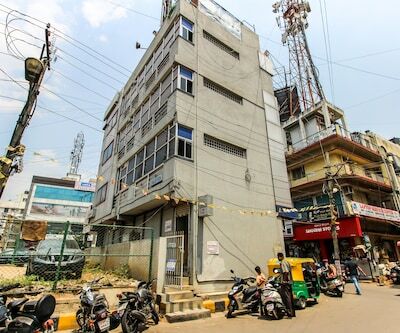 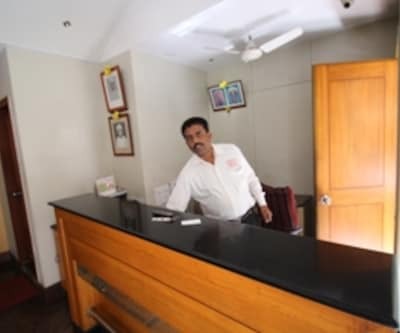 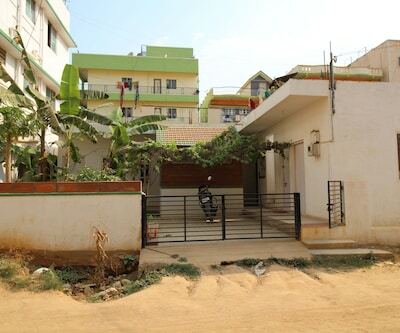 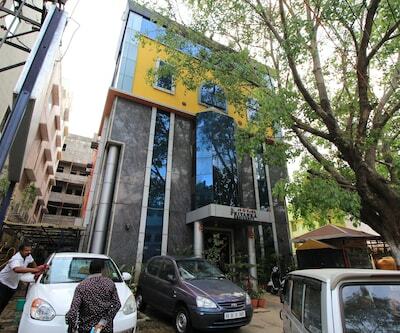 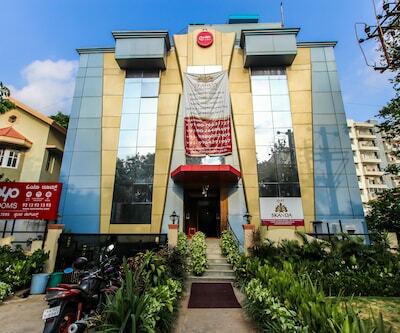 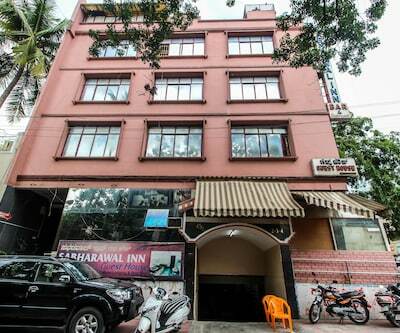 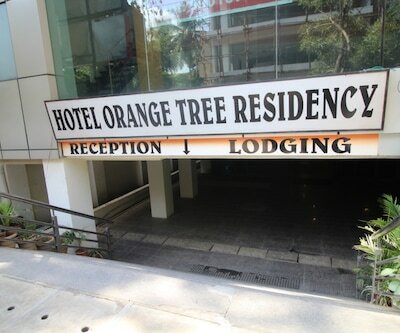 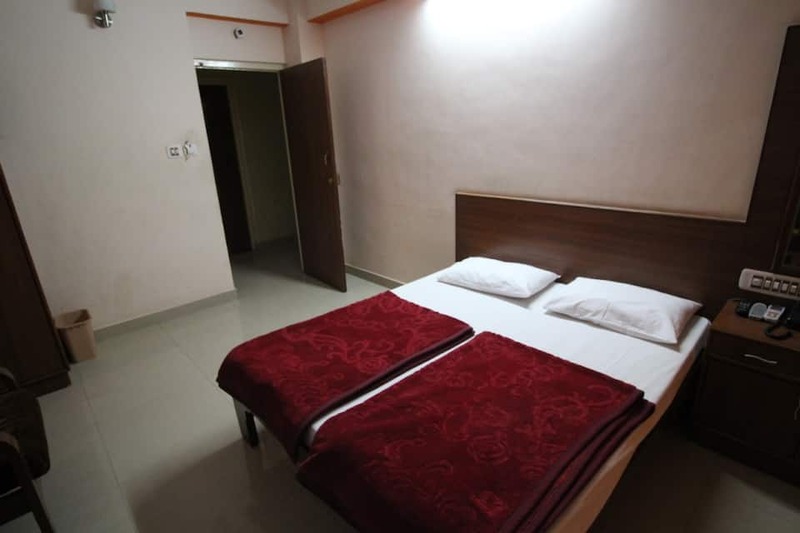 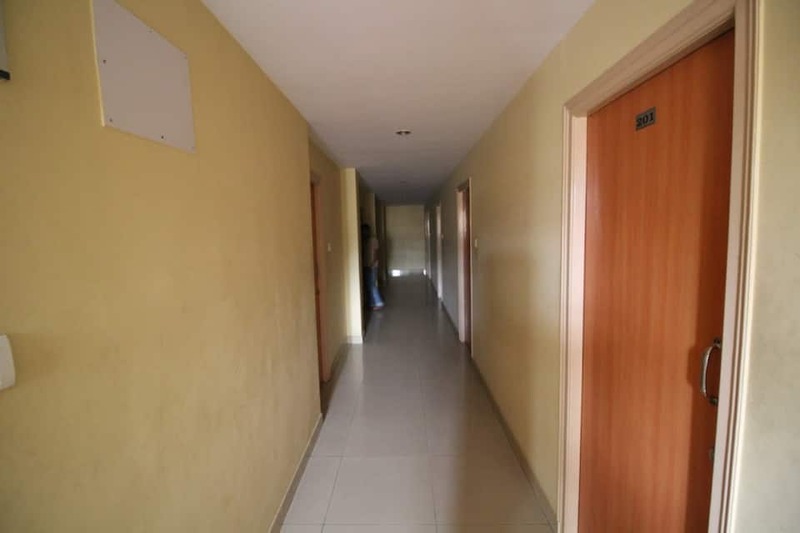 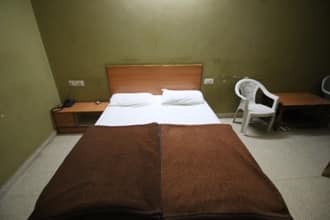 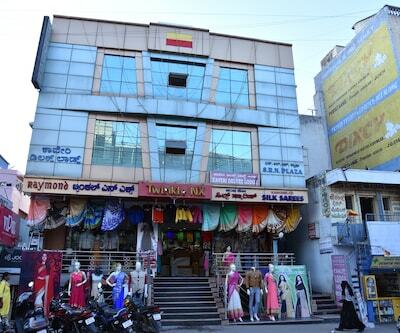 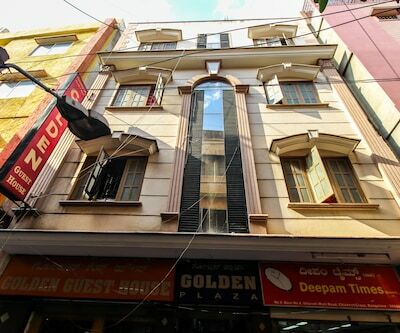 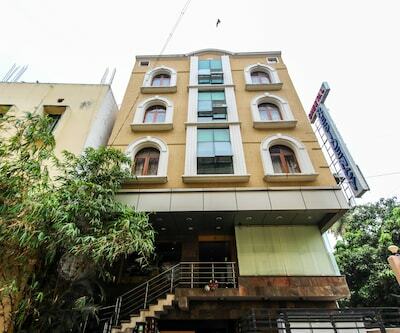 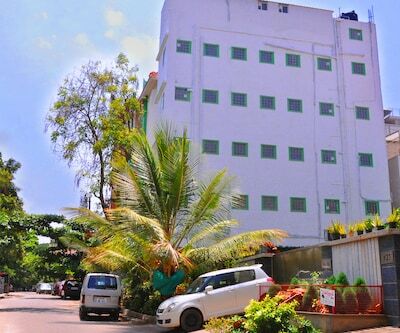 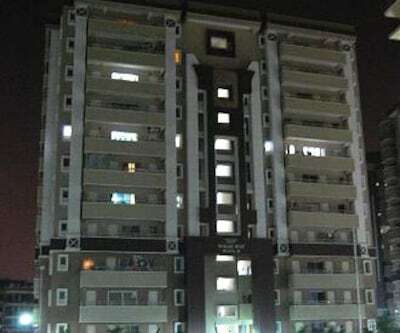 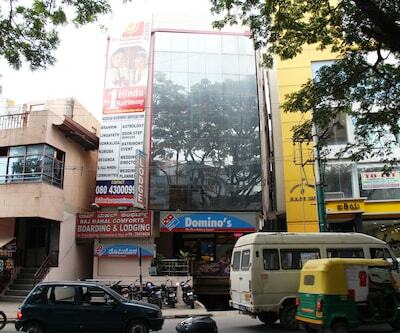 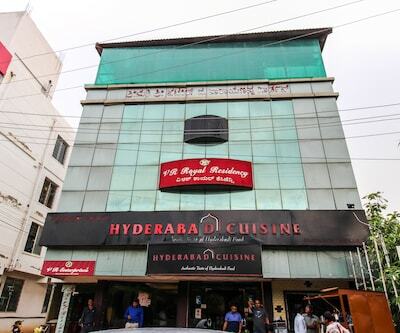 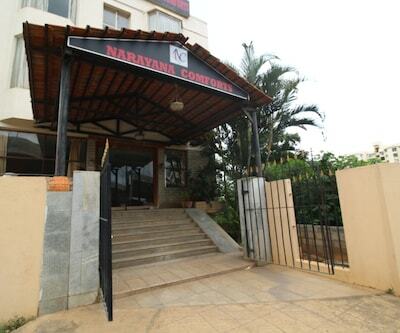 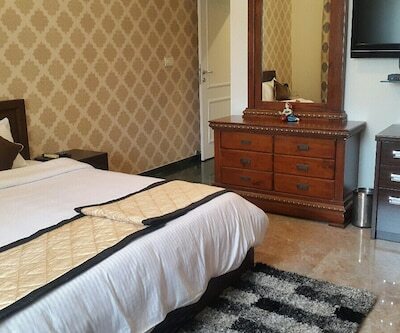 Set amidst the busy lanes of Rajaji Nagar, Bangalore, Navya Residency is a simple yet classy accommodation for travelers looking out for a relaxed stay in the city. 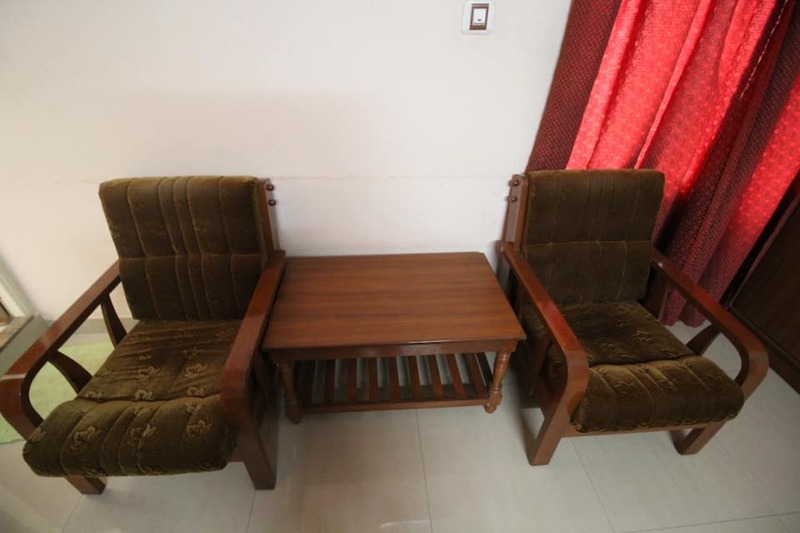 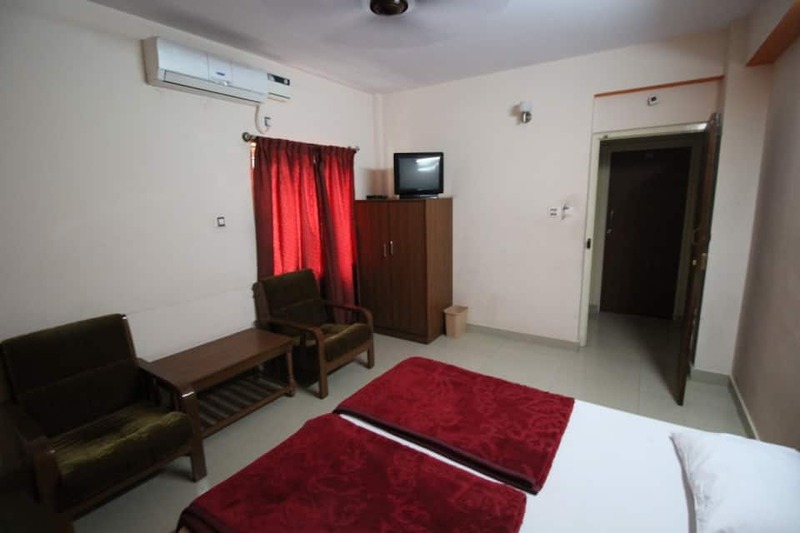 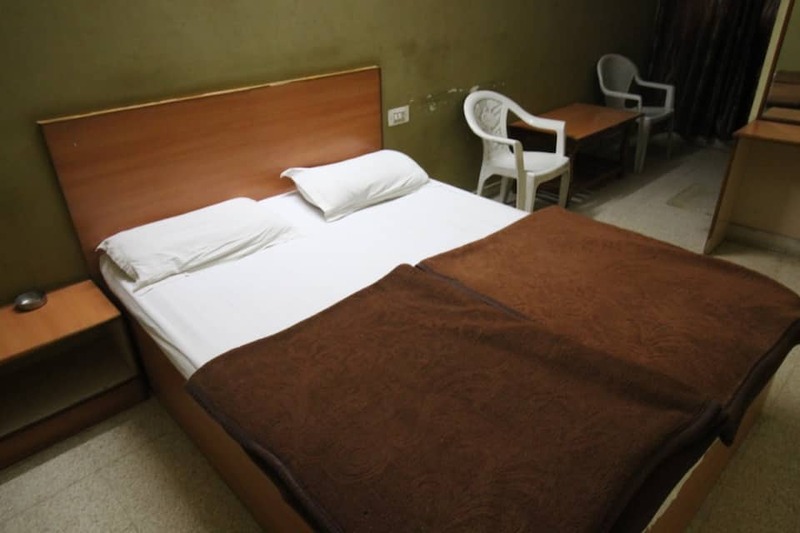 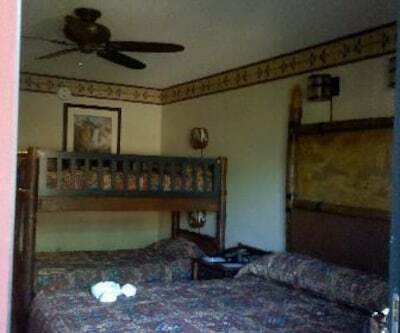 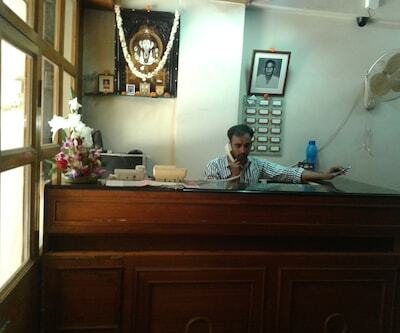 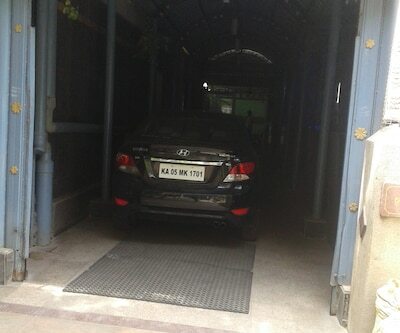 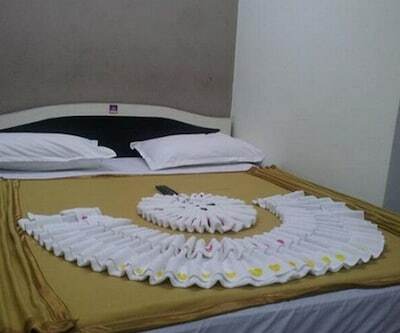 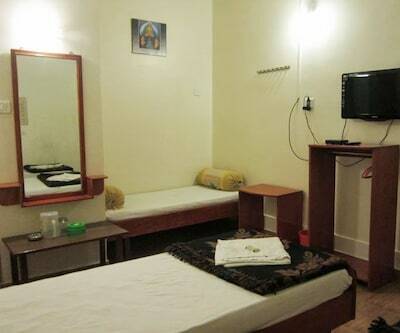 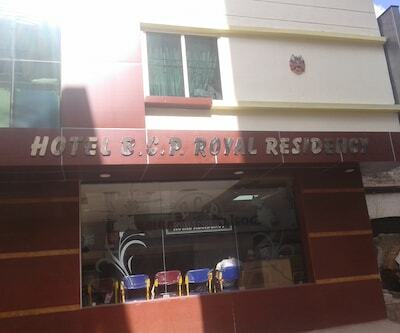 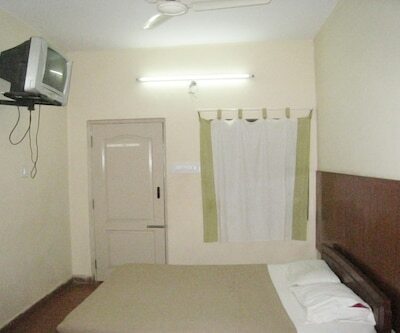 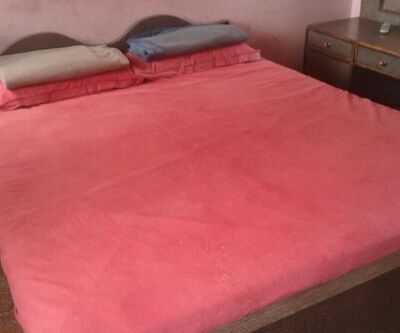 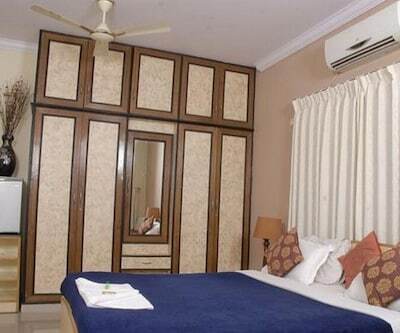 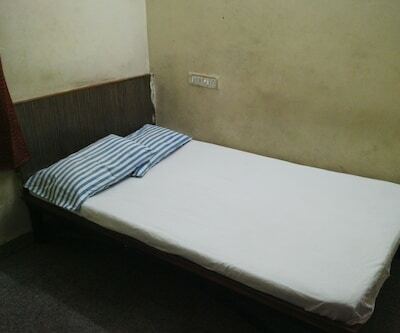 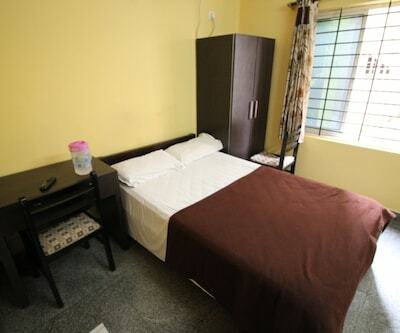 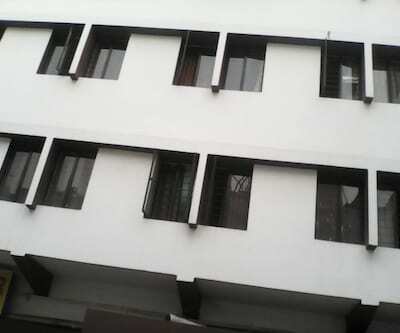 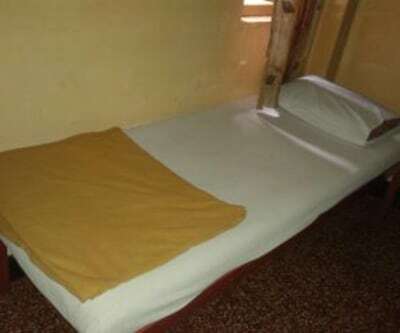 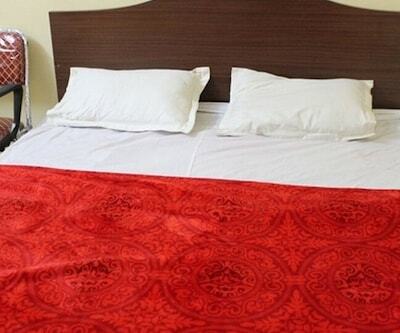 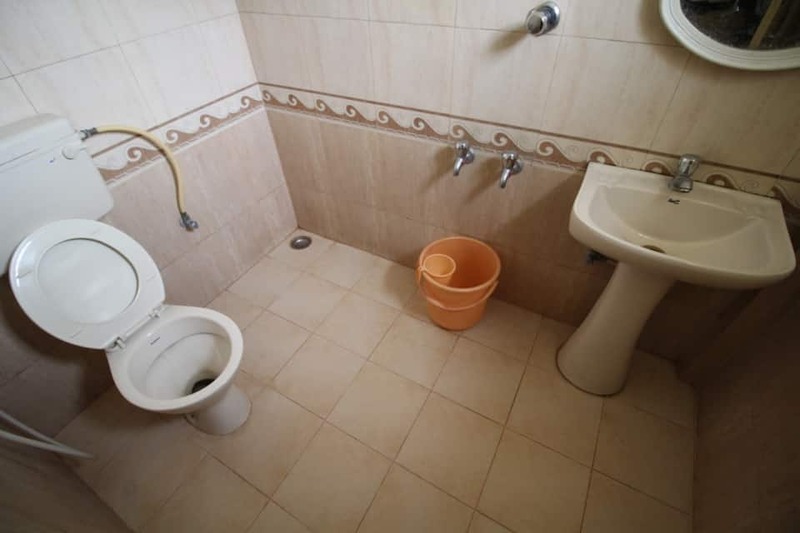 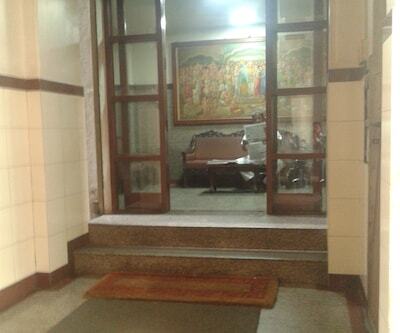 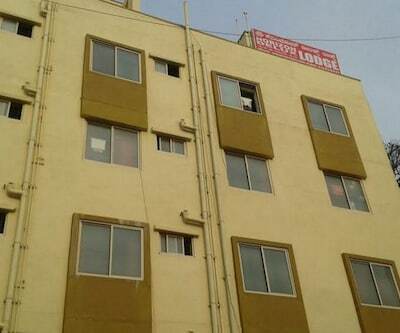 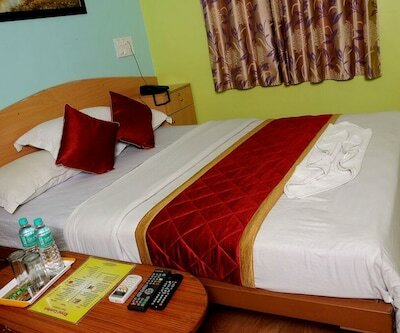 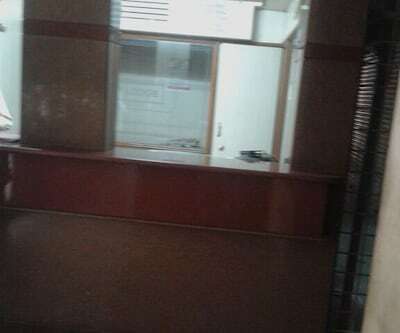 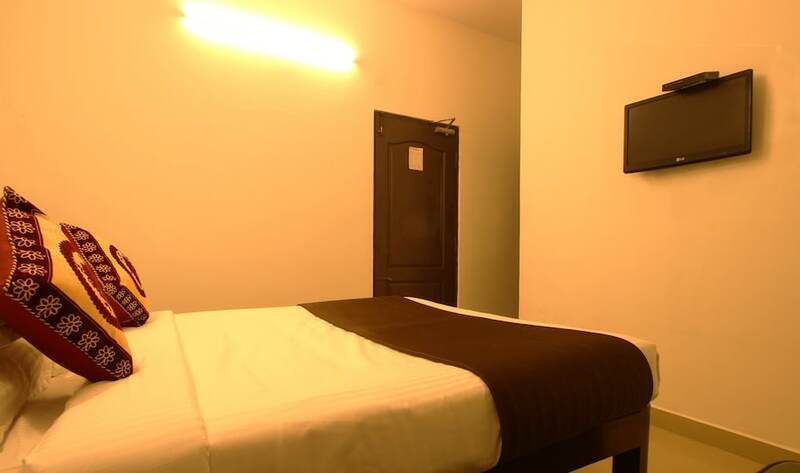 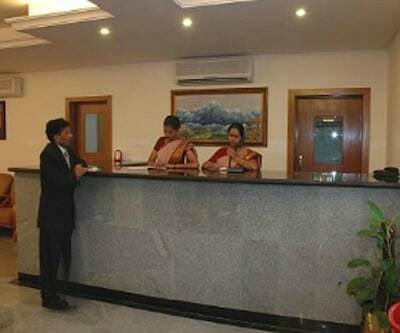 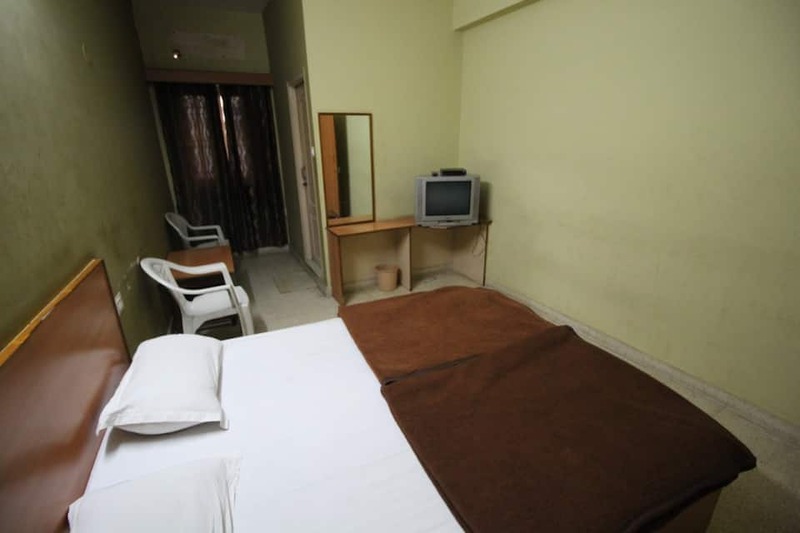 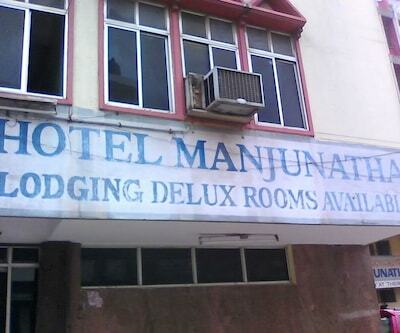 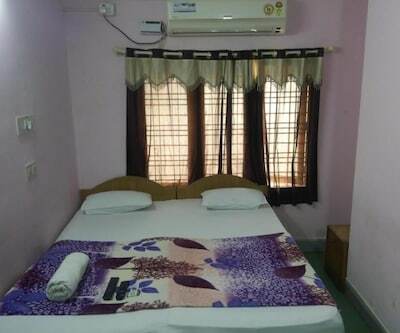 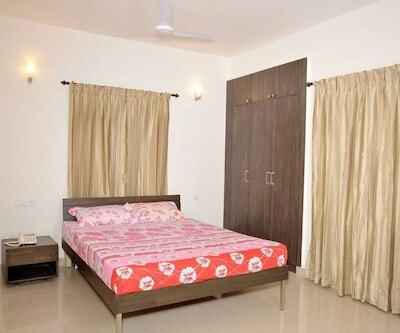 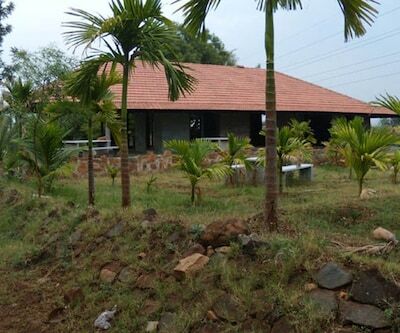 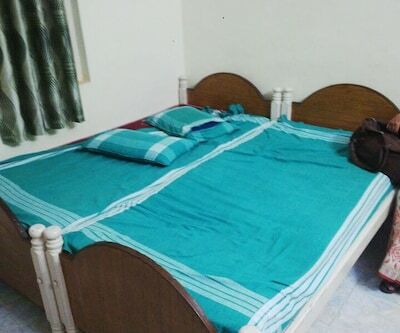 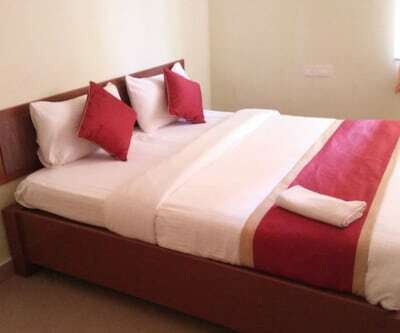 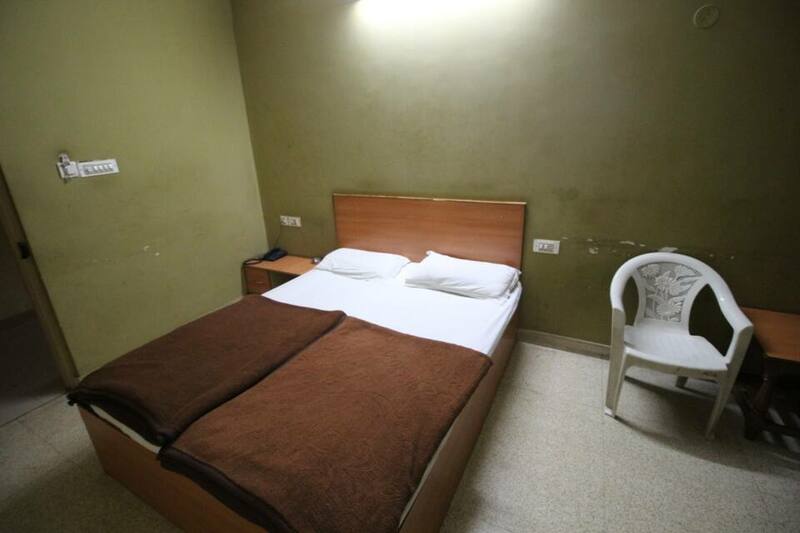 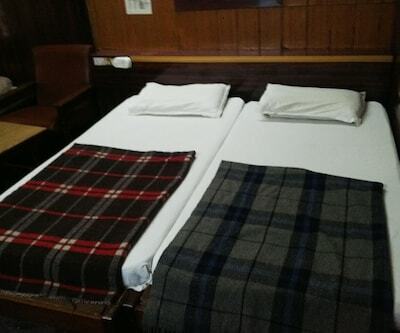 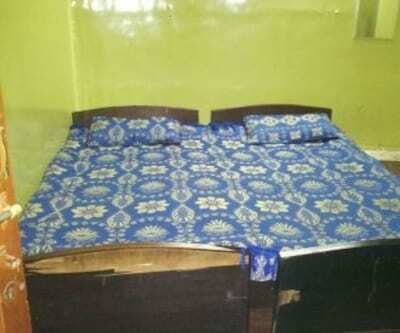 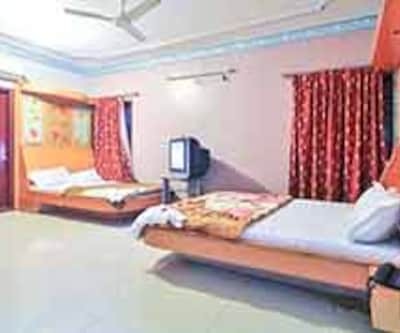 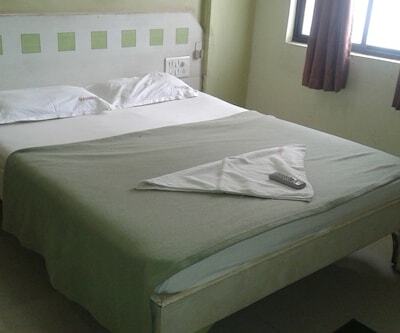 The hotel has well setup rooms with homely feel. 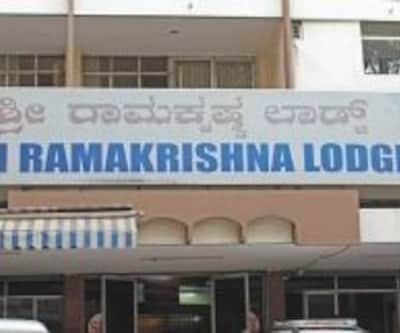 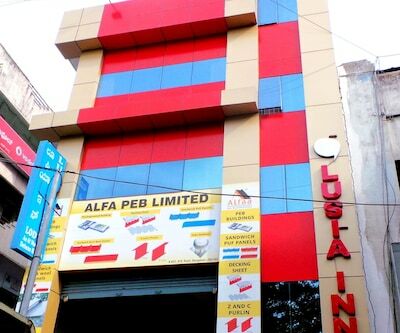 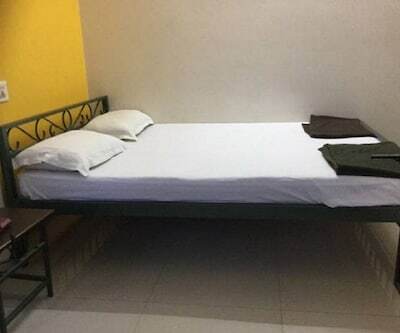 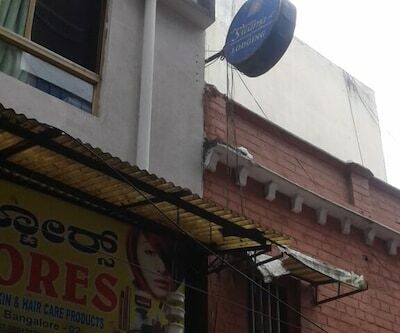 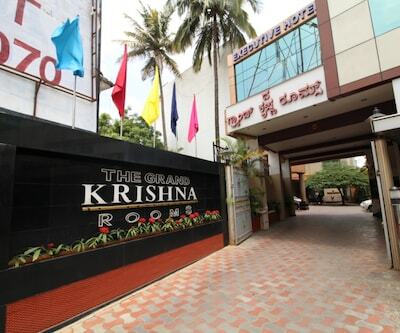 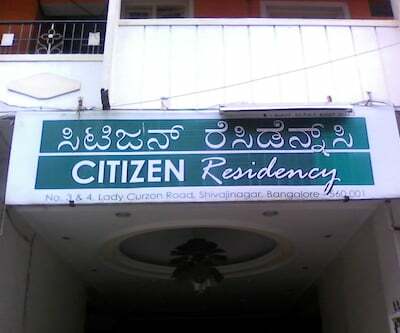 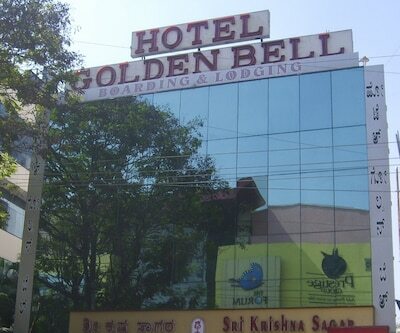 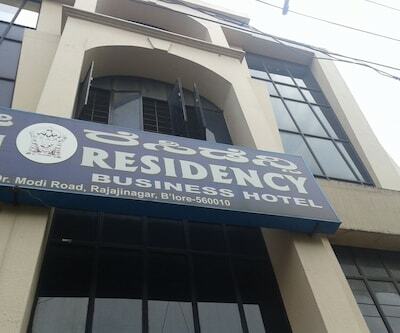 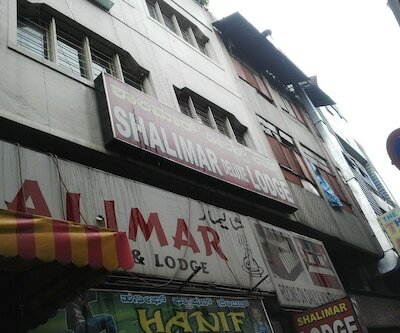 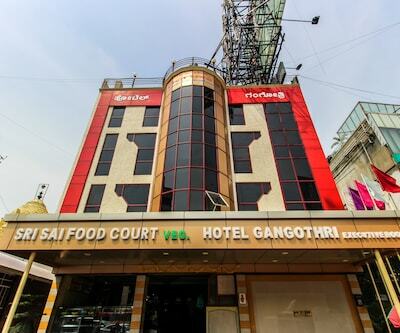 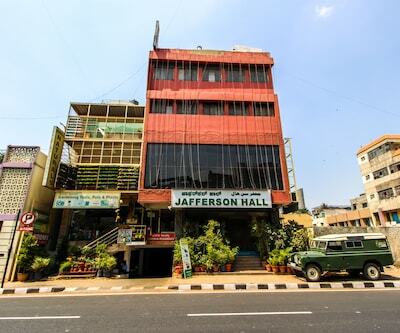 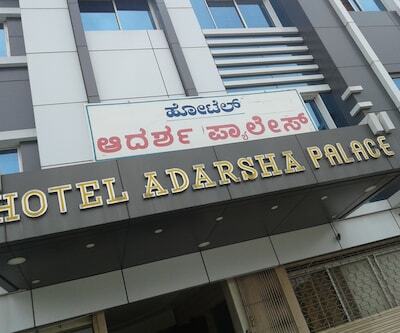 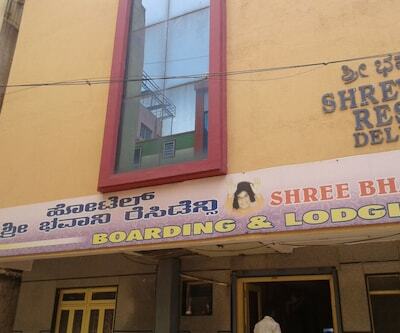 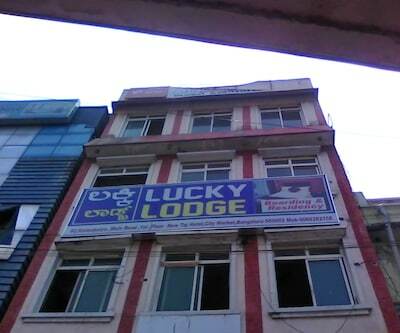 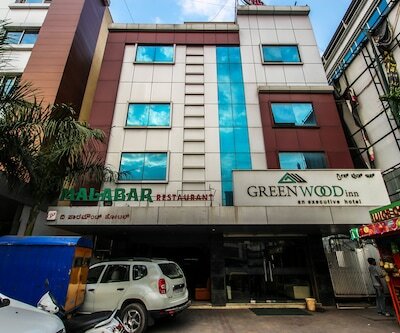 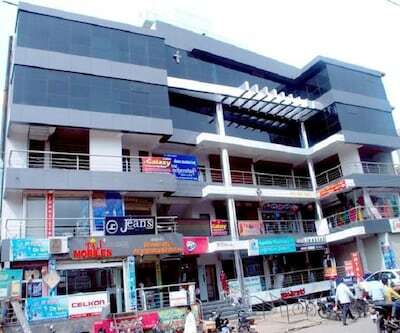 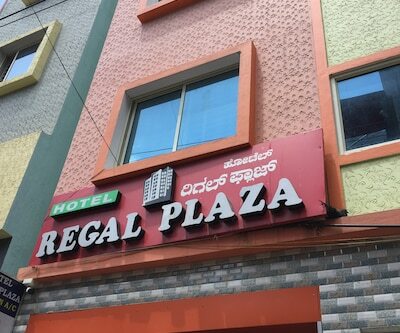 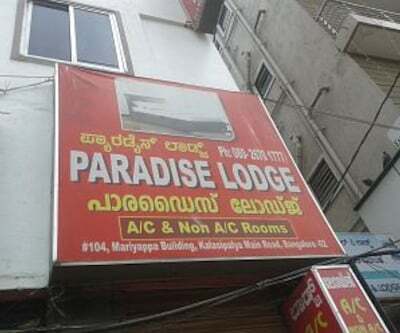 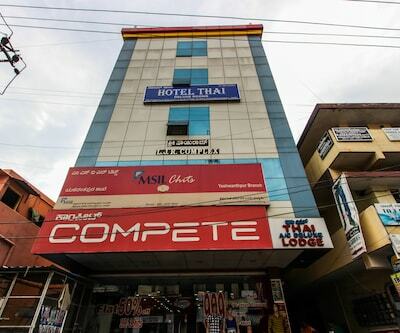 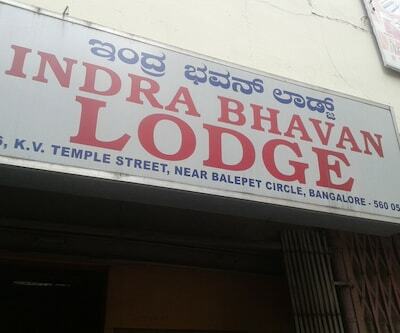 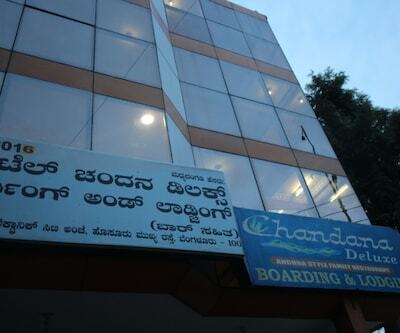 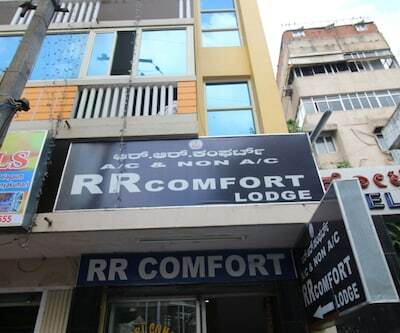 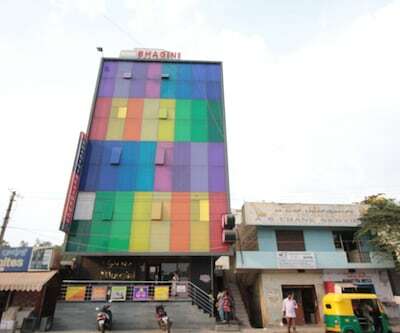 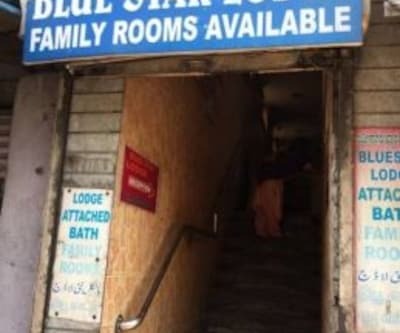 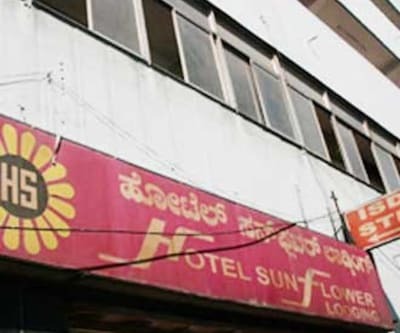 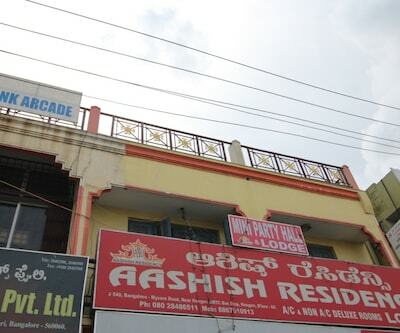 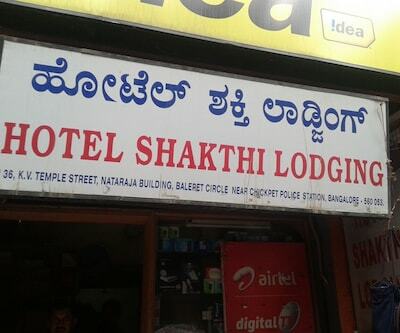 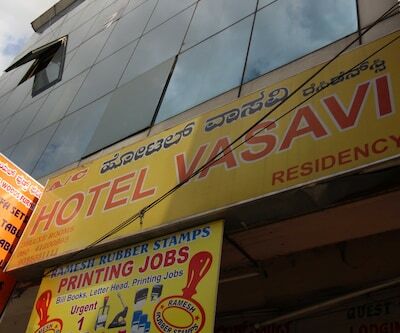 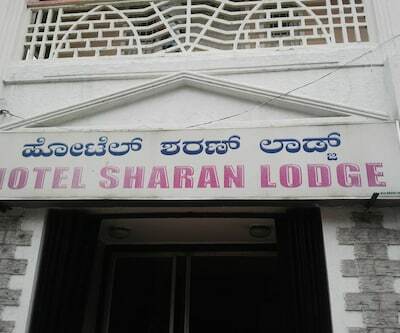 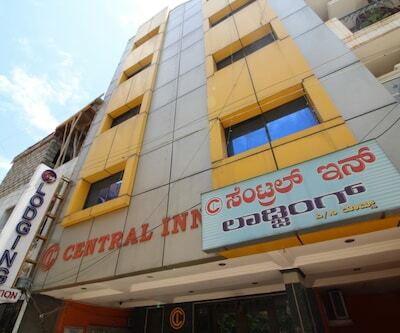 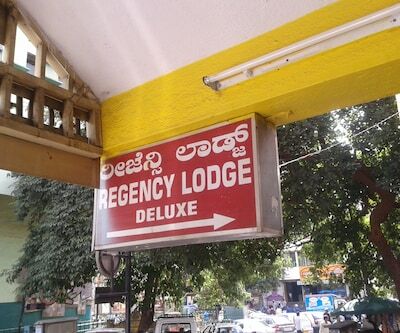 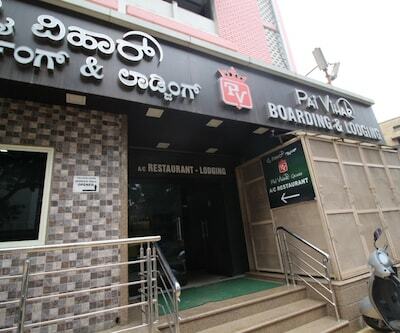 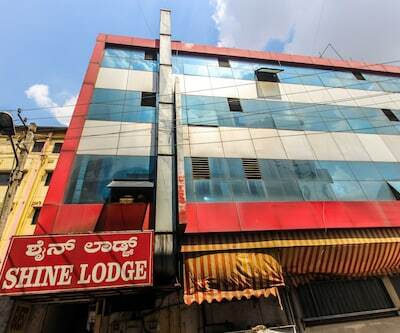 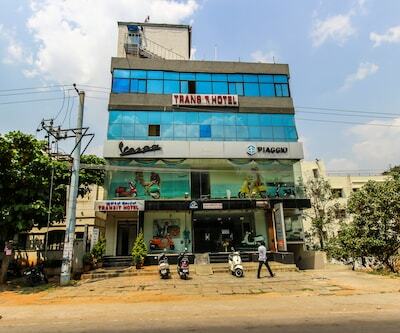 This hotel is about 4 kms away from Bangalore city railway station, making it a perfect option for bag packers and quick travelers. 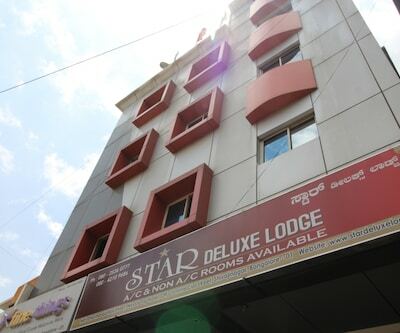 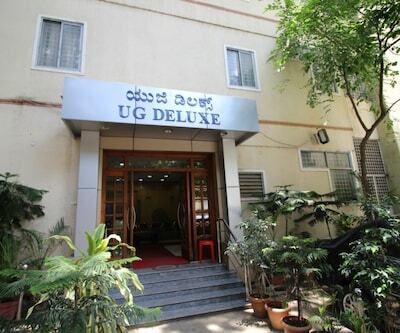 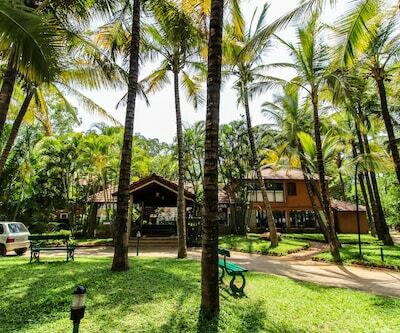 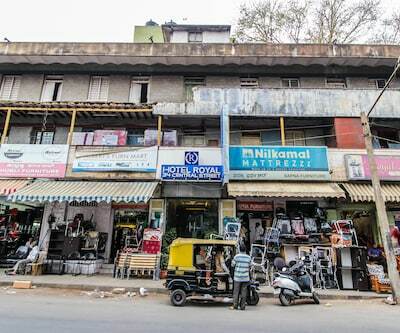 Hotel's proximity to important places of interest like Jawaharlal Nehru planetarium, Bangalore palace, Tipu Sultan Park and Cubbon Park is its USP. 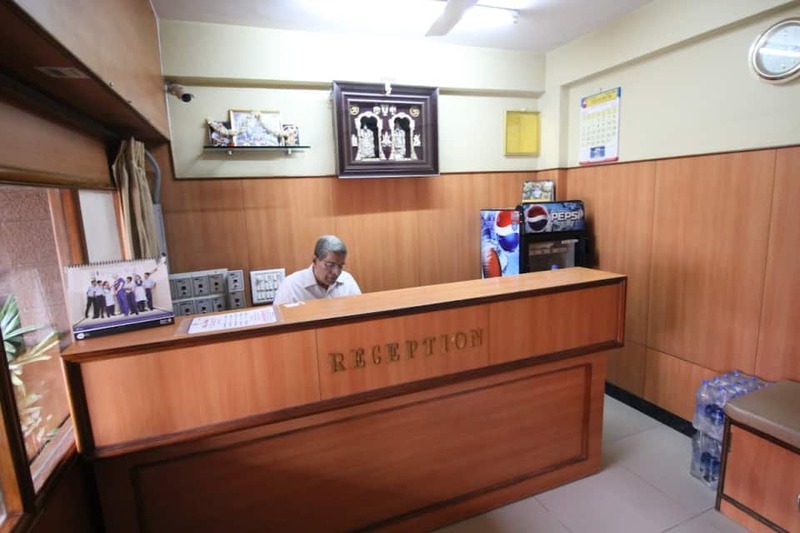 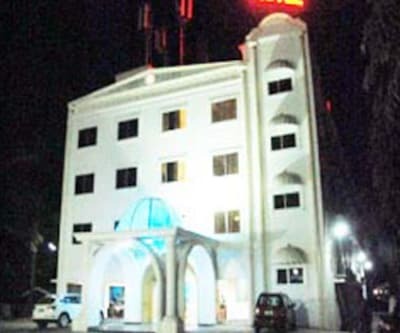 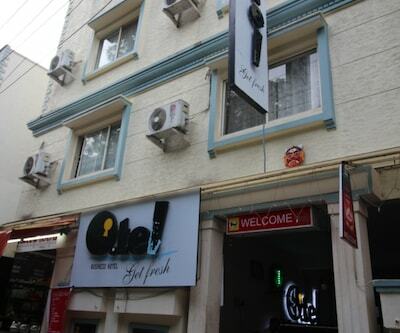 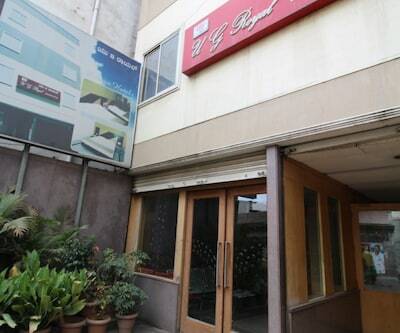 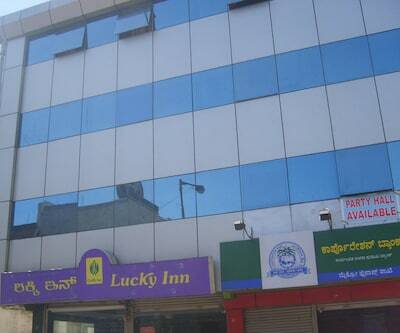 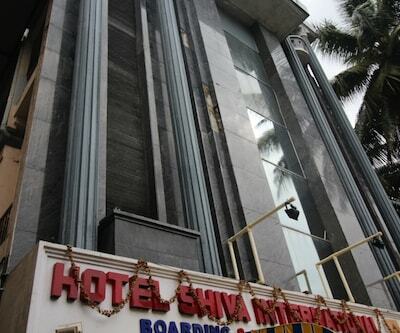 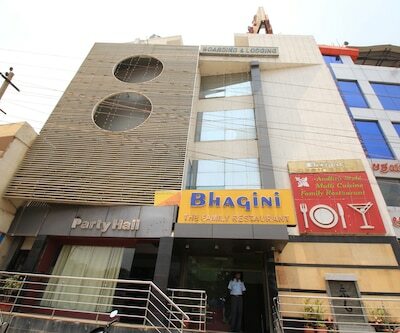 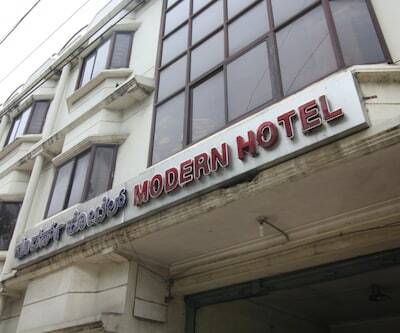 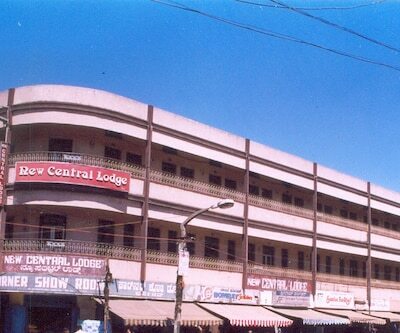 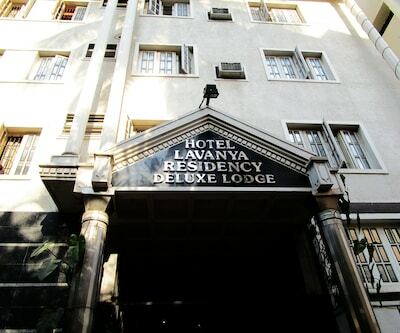 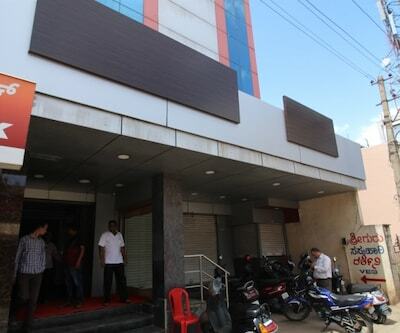 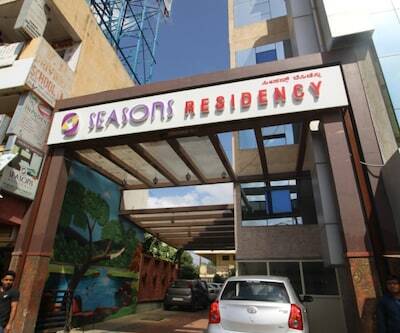 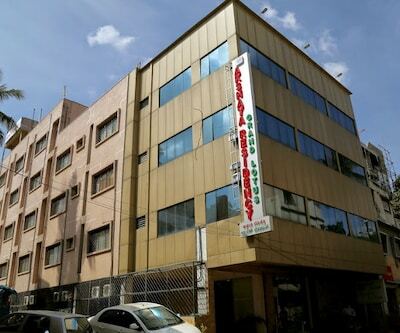 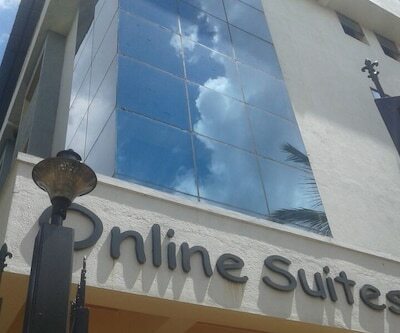 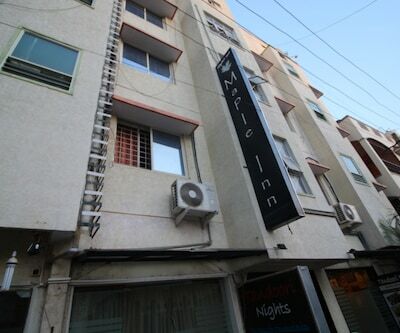 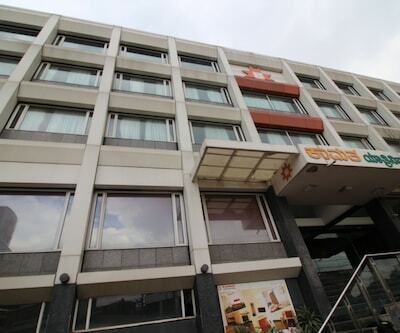 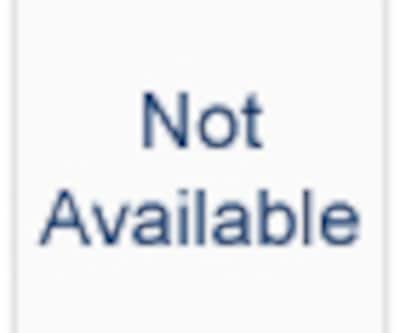 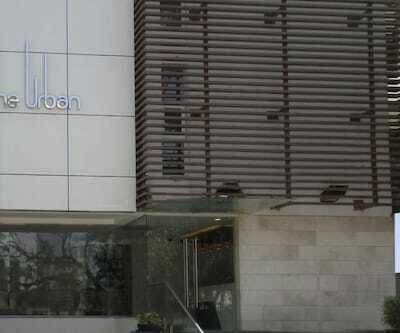 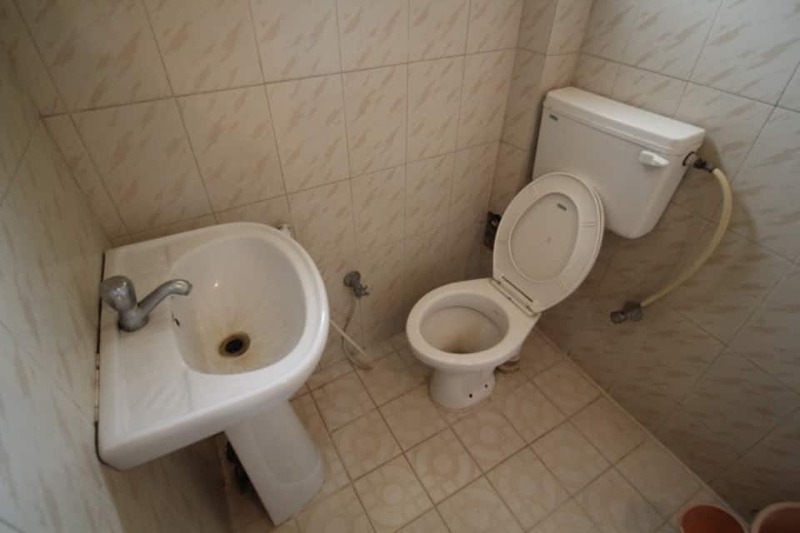 This hotel offers all necessary amenities and services including parking, front desk, room service and 24 hour security.